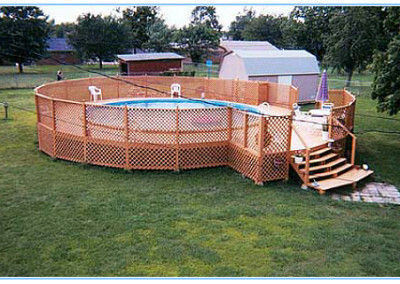 This gallery shows a few examples of the types of above ground pools that All Seasons Pools and Spas can build for you. 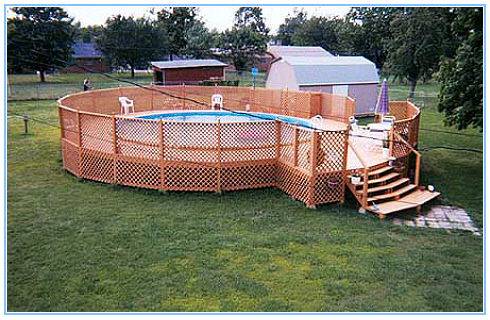 Our pool construction crew can build a custom above ground pool to suit the needs of your backyard and your style. We offer the best prices in Lafayette we’re always ready to break ground. Give us a call at 337-983-0025 or visit our store in person at 3201 Kaliste Saloom Rd. Lafayette, LA.